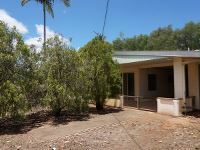 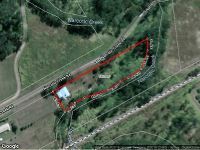 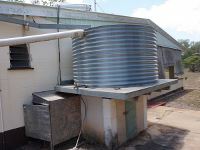 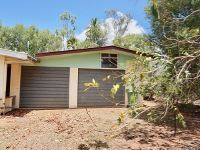 7891m2 level block with frontage to Narcotic Creek Road and surrounded by mango orchards. 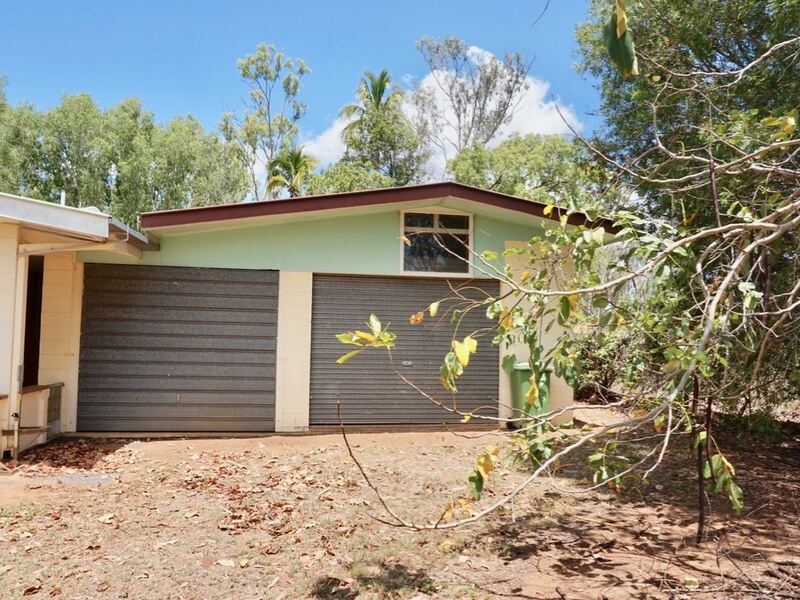 With no close neighbours, it’s country living but still close to Mareeba and Walkamin. It’s only 11 kls to Mareeba High School or 8 kls to the Walkamin school. 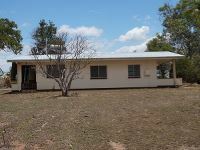 Solid 13 block high masonry block home with 3 really good size bedrooms, all with built ins, 2 bathrooms. 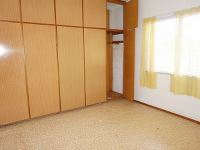 Internal laundry with storage. 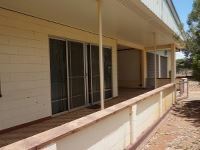 Big eat in kitchen with sliding doors to the back patio and separate lounge opening to the front patio, both patios are tiled. 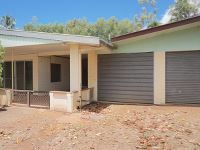 There’s a spacious double lock up garage with storeroom with tilta and roller door access front and rear. 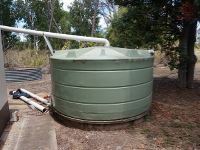 Also a tank and bore but no pressure pump. 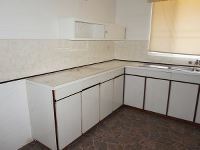 Being sold “as is where is” there is an opportunity here.